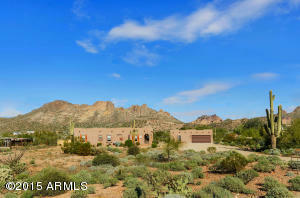 Mountain Views Homes for Sale are available for showings. Call us at RCP and an Arizona Real Estate Agent can make it happen. Arizona homes for sale can also be searched in a customizable manner by clicking the “Search Homes for Sale” button. 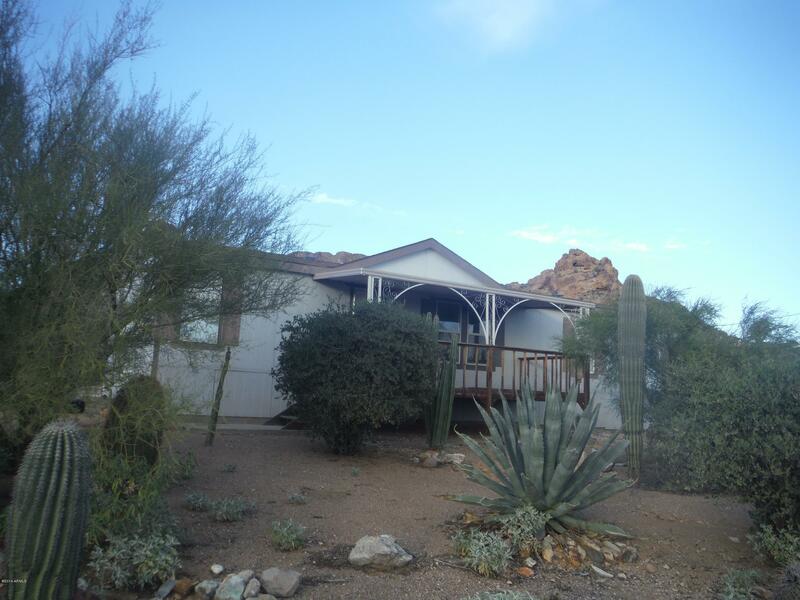 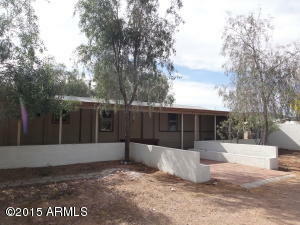 Apache Junction homes for sale are perfect for families! 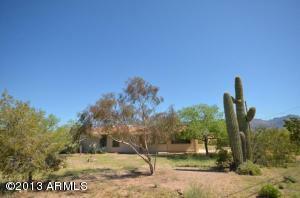 Homes for sale in Apache Junction are perfect for family living. 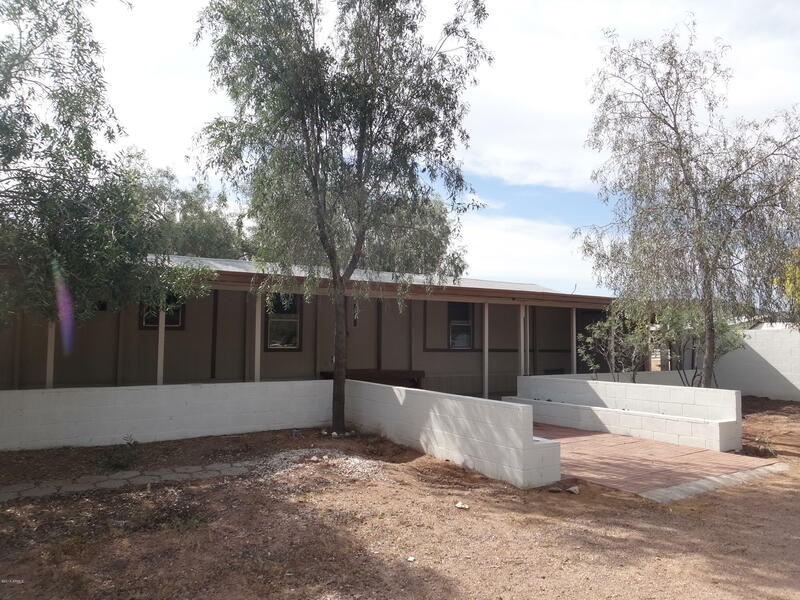 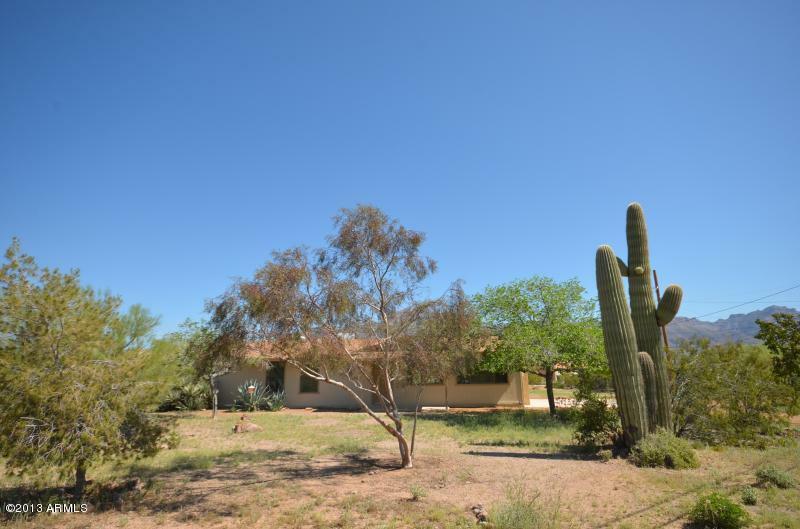 With as many amenities the city has to offer combined with the vast amounts of nearby wilderness and recreation areas, Apache Junction homes for sale are a perfect fit for families of all ages. 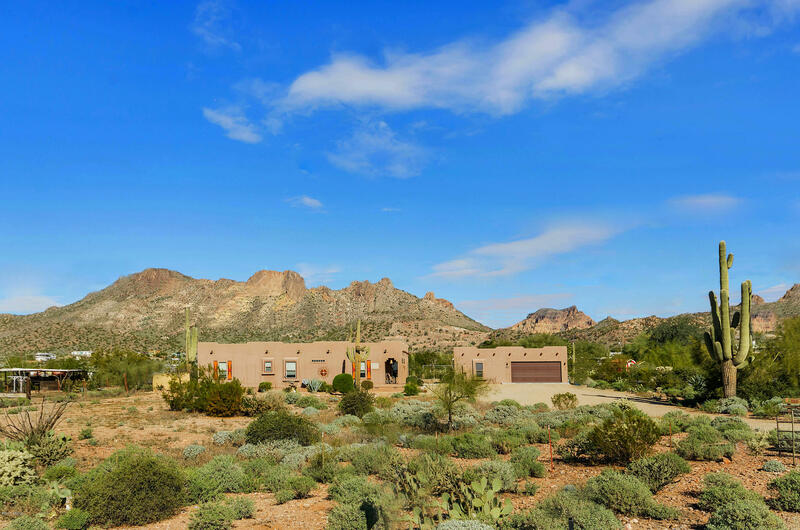 We can’t forget to mention the great Arizona year round weather, that makes it ideal, with some of the world’s best and most famous golf courses. Apache Junction real estate is in the center of it all. Apache Junction homes for sale range in price as much as they do in style and design. 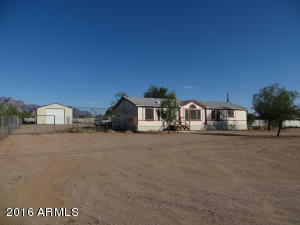 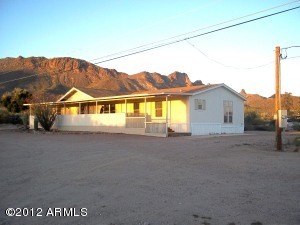 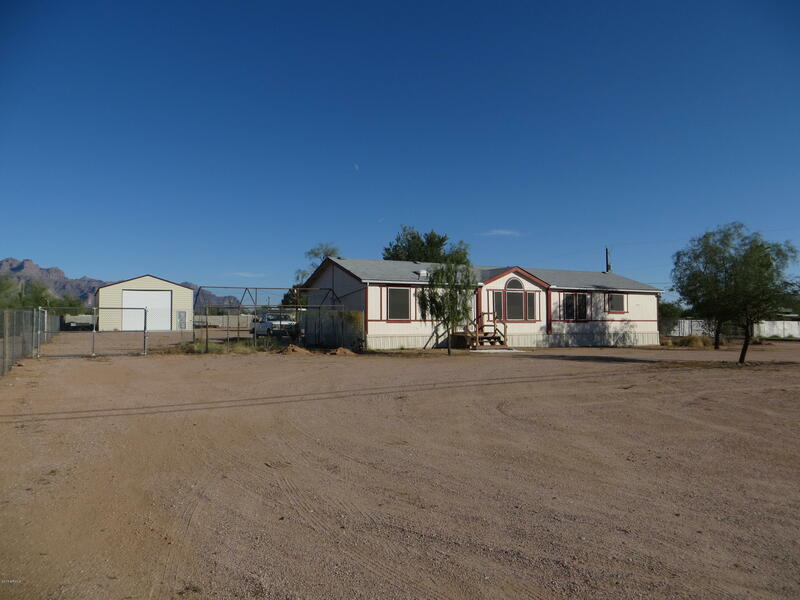 For a complete list of specific Apache Junction homes for sale listed by community click here. 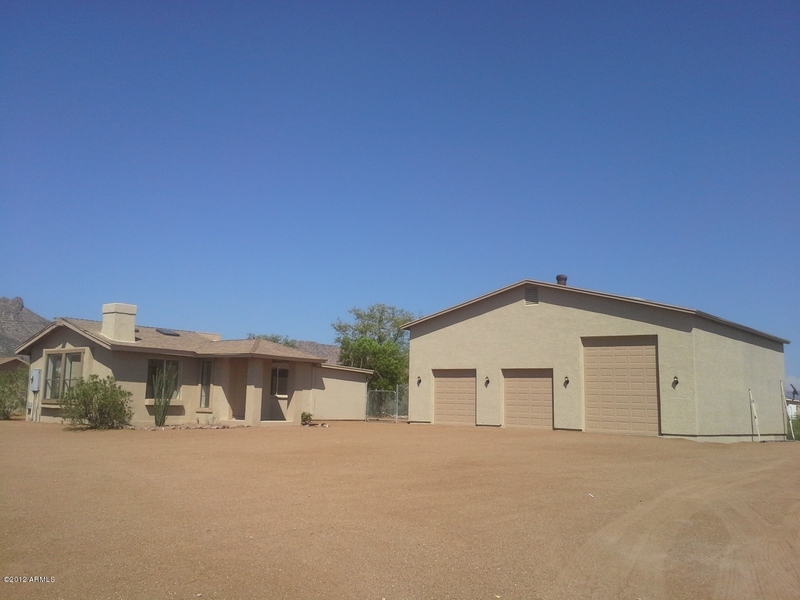 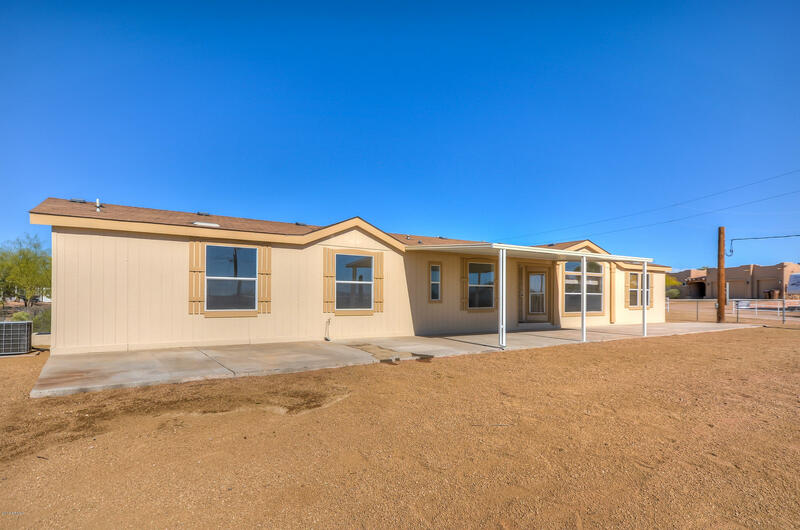 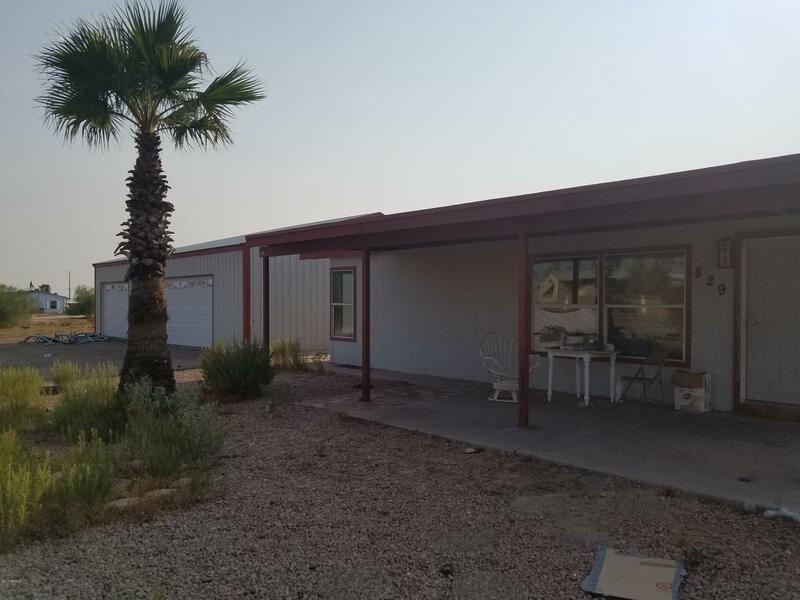 If you are looking to retire in the sun or are just starting out, Apache Junction homes for sale may be exactly what you are looking for. 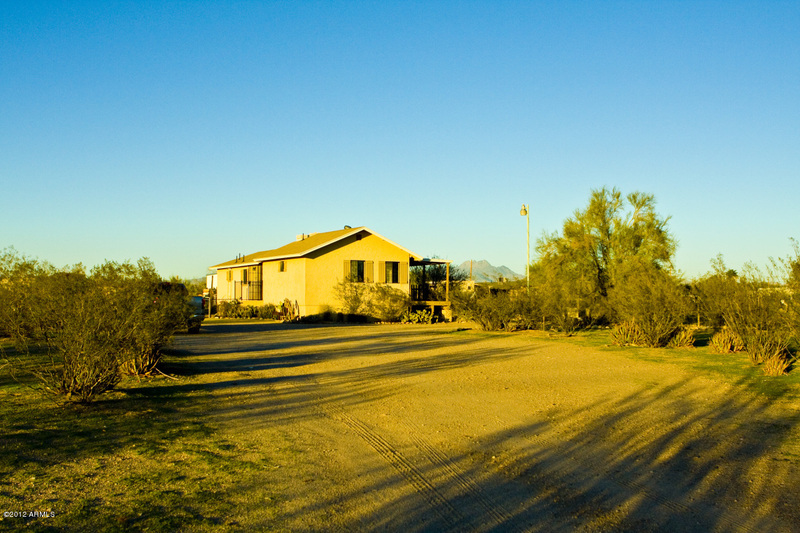 Call us at RCP for a more detailed custom search or with general questions about Apache Junction. 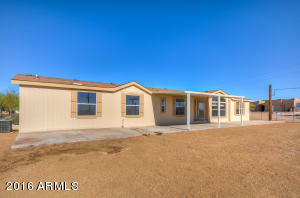 We want to help you find a home that you will love for years and years to come, and to get it at a price you will love.